To view free videos goto YouTube "CaliforniaHarpist"
July 2004 in Onenta, New York; the 57 year traditional music festival of the New York State Music Camp later called Hartwick College Summer Music Festival had the prestigious honor to have the father of New York Pops, "Skitch" Henderson (pianist, composer, and conductor, who performed with Judy Garland, Mickey Rooney, Frank Sinatra, Bing Crosby, and Bob Hope, he also conducted the Tonight Show & NBC Symphony Orchestra), conduct their orchestra. 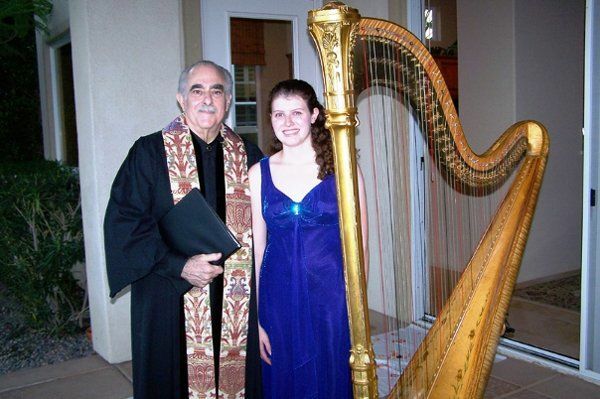 Mr. Henderson needed harpist Sara Chassé; and within a week from the concert Sara learned the music and performed it at the concert that Saturday the 31st. Sara worked under the baton of Boston Pops conductor Keith Lockhart at Brevard Music Festival. 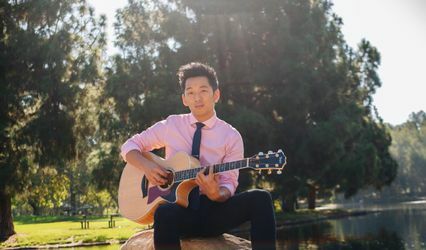 Performed in concert with virtuoso trumpeter Allen Vizzutti and virtuoso violinist Sarah Chang. 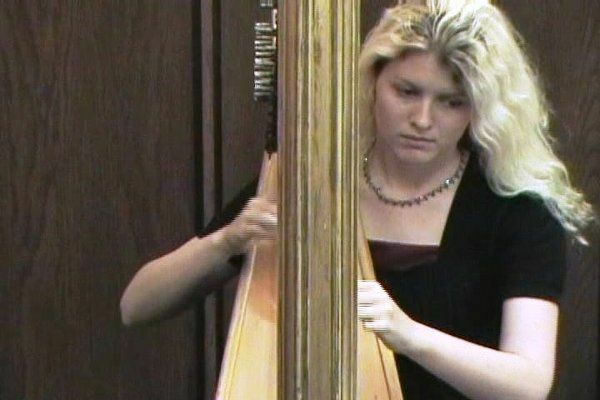 Tutored under world renowned Indiana University (Jacobs School of Music) harp professor Susann McDonald, received praise from professional harp maker Victor Salvi, performed in ensembles ranging from small duets and trios to large orchestras, wind bands, and choruses. 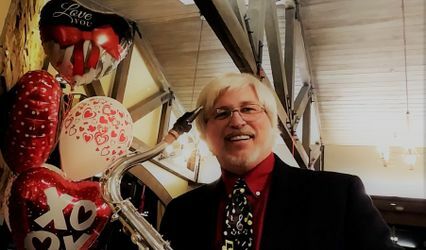 Sara is a recipient of numerous scholarships from the Brevard Summer Music Festival in North Carolina in 2001, the Hartwick Summer Music Festival in New York in 2003 and 2004, and the Indiana University Susann McDonald Harp Master class in 2000. Sara also received recommendations from Violinist with the Iceland Symphony Orchestra Olga Björk Ólafsdóttir. Performed in orchestral competitions as the youngest harpist and received first place as principal harpist. Sara currently performs as a soloist and with her husband. They perform as a duo, consisting of harp and tenor voice. She also works with a violinist and cellist. All are available for hire upon request. Sara is adaptable to any style of music and she has a wide variety of pieces in her repertoire. She takes suggestions and can learn a new piece within a week of the event. 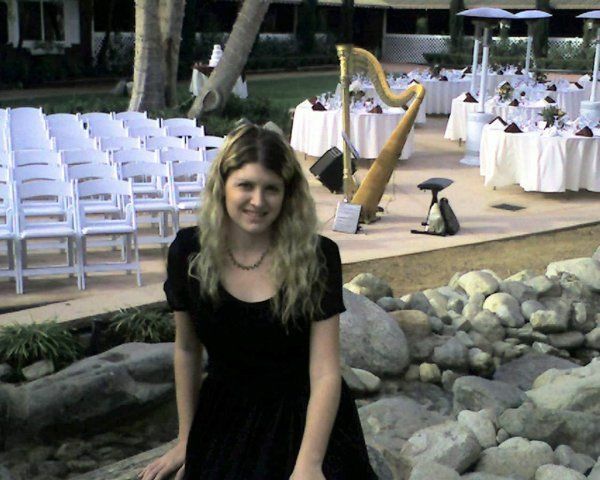 She has experience sight reading music in orchestras, choirs, wind bands, and as a wedding and event musician. 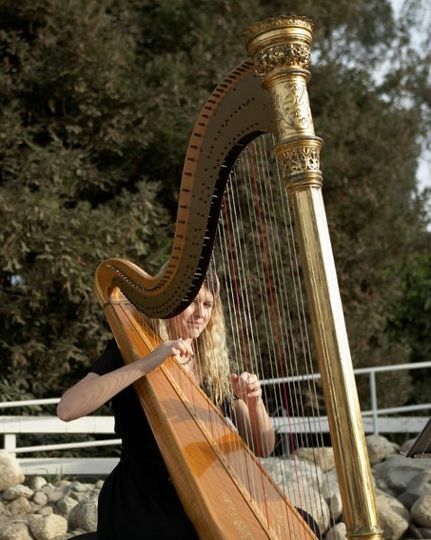 Sara's most current harp professor is California renowned virtuoso harpist Ellie Choate of the Long Beach Opera also performed for a number of current movies. Sarah was wonderful to work with. She even learned new music for me! The music was beautiful and the harp itself amazing. I wish I could have had her longer! 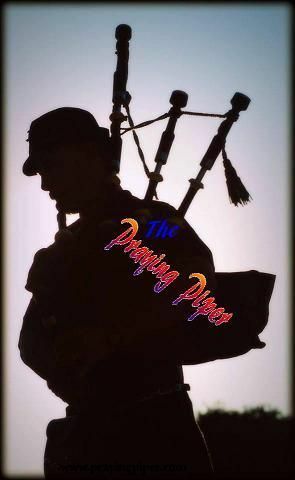 Sara has extensive r'epertoire of music and ability to perform for any special occasion. She is always early to set-up and professional. 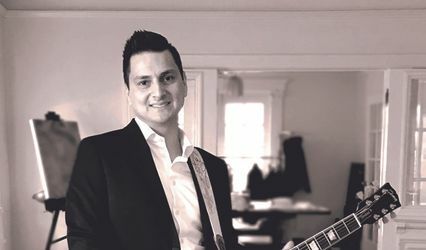 Extreemly talented, beautiful music, very professional and pleasant to work with. A good choice. There is something magical about a harp. The presence of a harp at a wedding speaks volumes in personality and taste. Sara does a wonderful job with her harp and if you want to create a magical moment at your wedding I highly recommend her.